Do you need to rent a car or truck? 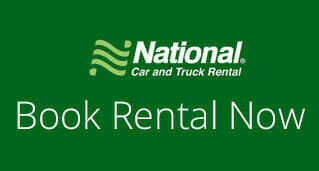 Our sister company, National Car & Truck Rentals offers a large selection of vehicles including economy car rentals, minivans, SUVs, pickup trucks, cargo vans and 15 passenger van rentals. Locations in Victoria, Duncan, Nanaimo, Courtenay/Comox, Campbell River, Port Hardy and Vancouver.